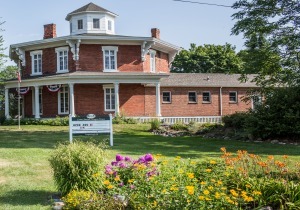 Traditionally a farming community emphasizing orchards, Macomb County's Washington Township has retained a rural feel despite significant residential and commercial development in recent years. The township combines historic appeal and natural beauty with modern amenities. Spacious homes in newer subdivisions are available at lower price points than in neighboring Oakland County. Easy access to outdoor activities makes this a great location for families who love the outdoors. The township is served by three separate school districts; Rochester, Romeo and Utica. All three districts have top-ranked high schools. Educated professionals, families with young children. 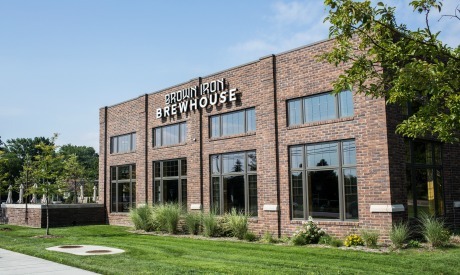 Located in Macomb County, which has shown Republican tendencies over the years. Substantial inventory of new construction at lower price points than surrounding areas. A very suburban look and feel. Suburban and convenience-based, with an appreciation of local history, outdoorsy. Some areas are more vehicle-friendly than suited for pedestrians. 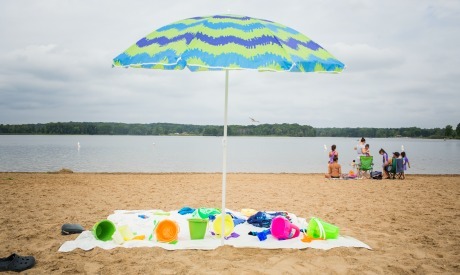 Stony Creek Metropark is a welcoming oasis for summer fun, hiking, fun with kids and more. The Macomb Orchard Trail is a popular walking and running track. There are many area golf courses. Raising a family, getting lots of house for less, families on the go, buying a new house with all the upgrades, conveniences of suburban life. 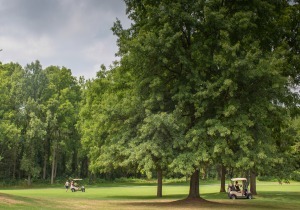 Discover the wide range of homes in Washington Township, an active and growing community! 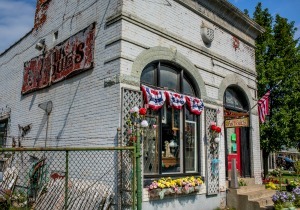 Washington Township affords easy access to two historic downtowns; posh Rochester and quaint Romeo, each with a unique blend of shopping and dining options. Outdoor enthusiasts will find endless opportunities for hiking, biking, running, fishing, kayaking, swimming and more in the the 4,461-acre Stony Creek Metropark and the 23.5-mile Macomb Orchard Trail, which extends through the Macomb County to the village of Armada. 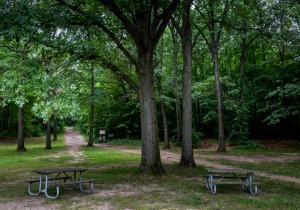 The trail also connects west to the Clinton River and Paint Creek trails in Oakland County. The township also boasts two golf courses. 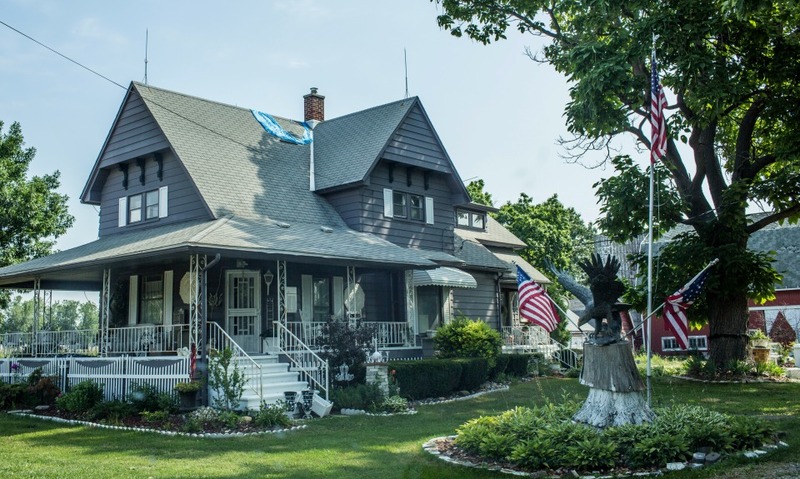 With plenty of new residential housing developments and supporting shopping centers, the township manages to retain a strong rural character and connection with history. The community is home to Westview Orchards, a family-friendly working peach, apple and cherry orchard founded in 1813. 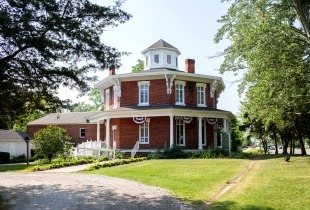 Other historic attractions include the Loren Andrus Octagon House, a unique eight-sided home built in 1860. 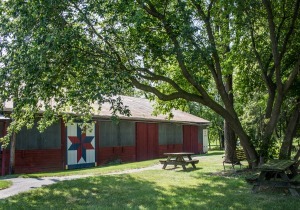 The site is listed on the National Register of Historic Places and today operates as a nonprofit museum commemorating the history of the township.